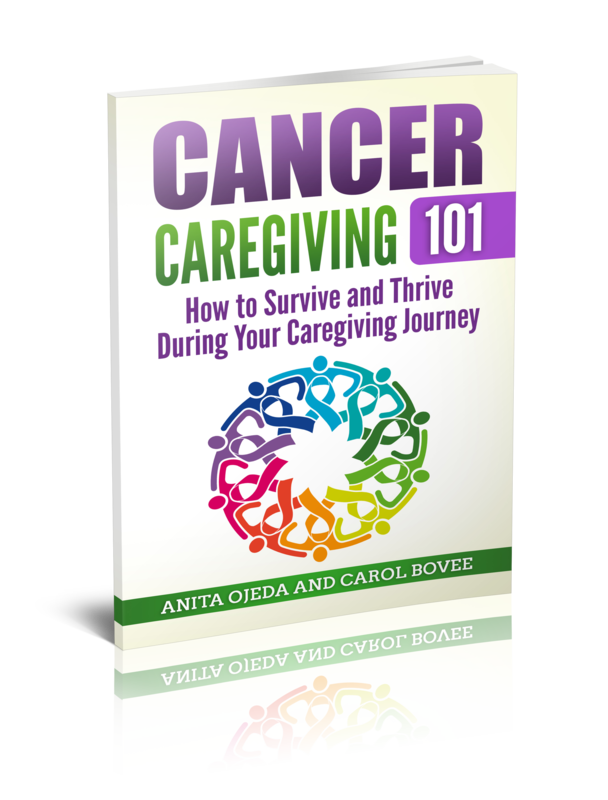 You can be a secret millionaire by showing that you care for someone who is going through a rough time. My life goals have always been pretty clear-cut—being monetarily well-off has not been at the top of my list—which explains my choice to be a teacher. My main goal and focus, handed down through my parents’ example, is to serve others. Ah, but The Secret Millionaire caught me and drew me in as I watched episode after episode. A millionaire would spend a week in a needy area of the United States. While posing as a person making documentaries, the millionaire secretly decided how much of their own money to hand people and/or organizations who were trying to make a difference in that area. Then came the episode with Anne Beiler, founder of Auntie Anne’s, Inc. I’ve never had Auntie Anne’s soft pretzels, but apparently they are well-liked as she has built a successful company. Anne went to Baltimore for her sojourn. One of the places she visited was the Casey Cares Foundation. This organization works to enrich the lives of critically ill children and their families. Suddenly, I wasn’t watching with envy as someone with lots of wealth donated money to people with whom I did not share a connection. By this time in the episode I could hardly see the screen as tears streamed down my face. Yes! I have felt that burden! My husband and I know the heaviness of focusing on blood counts and worry over sickness and bills and frustration over the lack of control of anything going on in our lives. We do not have to be millionaires to find ways to show we care. We can give gas cards to struggling families, entrance passes to a circus, or a Netflix membership or take-out food options. We can email encouragement, or, with permission, put the family’s name on a prayer chain or keep up with their progress and offer encouragement via www.facebook.com or www.caringbridge.org. And if the family is too busy to keep those sites up? Maybe we can offer to help them keep the sites current. A close family friend just went to his son’s house for Christmas, to find that all three of his boys had shaved their heads to match his chemo-bald state in a show of solidarity. I find myself reclassifying my status. When I think about all the things we had done for our family, things done for me, or that I can and have done for others, I’ve discovered that in spite of my teacher salary, I’m extremely rich. How blessed I am to be able to give. I’m a secret millionaire! Do you want to join? We don’t have to hand each other the world, but like Anne noticed, we can lighten the pain for a moment! 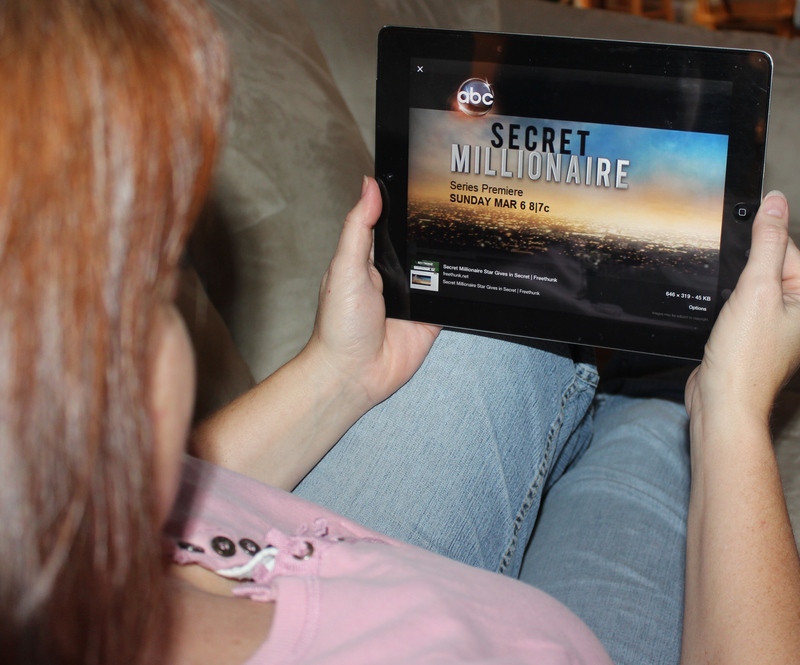 You can watch the Casey Cares portion of the Secret Millionaire with Anne Beiler at this link.